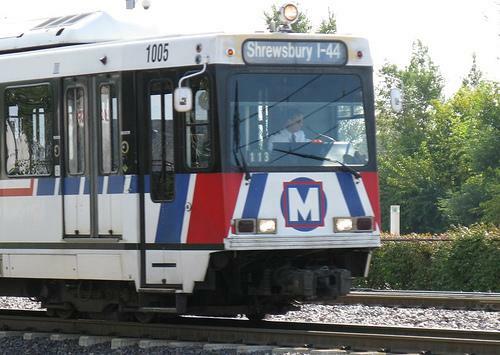 Metro is proposing to increase its bus and train fares this July, pending approval by the Board of Commissioners. 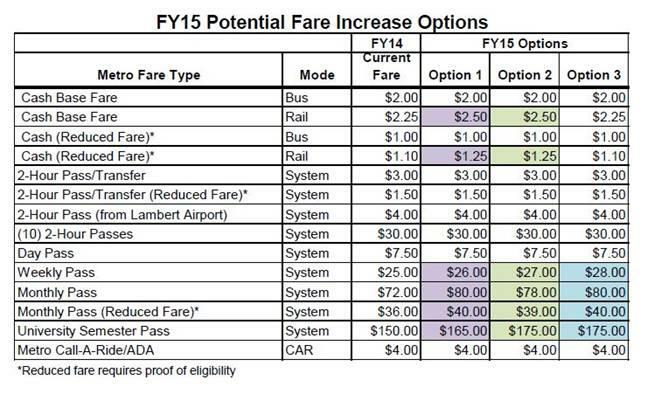 The fare hikes are needed to offset rising operational costs, including fuel, vehicle parts and medical benefits for staff, said Communications Director Patti Beck. "This fare increase will help financially support our existing Metro transit system and preserve plans for future service enhancements,” she said. Metro is proposing three options in changing fares, to raise an additional $2.2 million. Fares paid by Metro customers provide about 22 percent of the total operating cost for transit service, said Beck. The balance is supported by local sales tax and other types of grants and assistance. Several public meetings will be scheduled for the end of March, to determine which option has the most support, said Beck. A survey and comments section will also be posted on the Metro website to solicit feedback from passengers who cannot attend the meetings. According to Beck, the increases are part of Metro's commitment to raising fares by a small percentage every two years instead of large infrequent increases in order to lessen the impact on customers. If approved by the full Board of Commissioners in May, the transit fare increases would go into effect at the start of the new fiscal year on July 1, 2014. Plans for periodic fare increases are included in the region's Moving Transit Forward long-range transit plan, which was implemented in 2010. Metro Transit’s governing board voted Friday to increase the cost of passes and transfers starting in July. 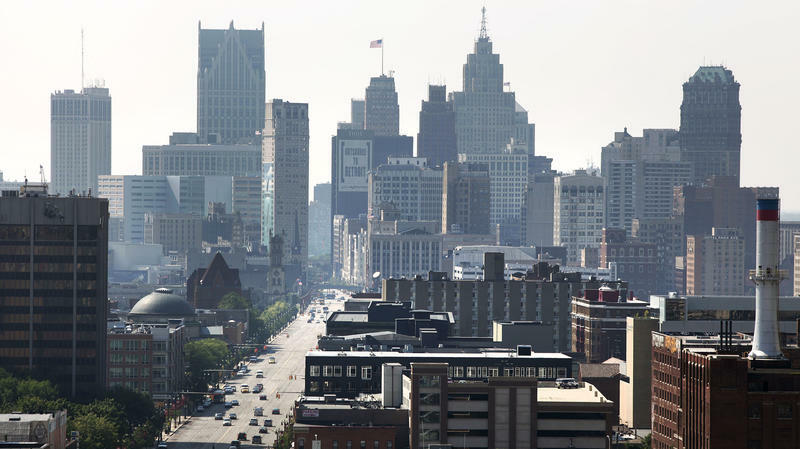 When Detroit filed for federal bankruptcy protection last week, news accounts were filled with troubling stories of urban decay in the city: vast areas of vacant lots and abandoned houses, shuttered parks, nonworking streetlights and police response times close to an hour. St. Louis – There were many issues on the ballot Tuesday. Missourians approved Proposition A, which removes the loss limit for gamblers at the state's casinos and boosts funding for public schools. English will be the official language of governmental proceedings in Missouri after voters overwhelmingly passed Amendment 1. Measures on storm water project financing, home health care and alternative energy also passed. However in St. Louis county, voters narrowly rejected a half-cent sales tax for the transit agency Metro.